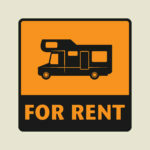 So You Want to Rent Out Your Personal RV? Do you own an RV that is rented out through an RV dealership or reservation system? If you do, I’m sure you’ve asked the question about whether or not you need to maintain your personal insurance on the RV. It can be confusing, especially since your personal insurance will not cover your RV while it is out for rental. RV owners who “consign” their units to an RV Rental dealership have two choices with regards to their personal RV insurance. They can keep their personal insurance active. This is a good option for those owners who only consign their units for short periods of time, for special events only, or for seasonal opportunities. This is also a good option for those who use their units frequently, or only use a reservation system. The owners can cancel their personal insurance. This option is truly viable only when the RV is in the “Care, Custody and Control” of the dealership for an extended, continual period. Who’s name should the insurance be in? If you consign your RV to a dealership who takes custody of the unit, then the insurance policy should be in the dealership’s name. They are the ones renting it out and the insurance is to protect their business as well as your RV. What does the dealership’s policy cover? Your dealership’s policy covers the units they list on their fleet for liability and physical damage as they request it. It is strictly their policy. Any changes to units, coverage, etc. can only be done by them. Triad’s policy is specifically designed for the rental industry. It covers the units at their location when not rented and off location while being rented. The policy covers the scheduled RVs when they are being driven by listed employees for business purposes, i.e. taking the RV for maintenance or to campgrounds. It also covers the unit’s owners as listed in #6 below. What are the consequences if I have a bank loan? Your dealership should add your name and your bank’s name and address information to the policy. Certificates of Insurance will be issued to satisfy bank’s requirements. HOWEVER, be careful that your dealership’s deductible is in compliance with your bank’s requirements. Most bank loans only allow a deductible amount up to $1,000 for Comprehensive and Collision damage. This can be changed on individual units on the dealership policy, but because this is a commercial auto policy, the cost may warrant you keeping your personal insurance active. How will I know that my RV is insured? As long as your dealership advises us of your name and address, you will receive a Certificate of Insurance specifically for your RV. In the event that the policy is in jeopardy of being cancelled, you will receive a copy of any Notice of Cancellation or Non-Renewal Notice being sent to the dealership. What about my registration and any DMV requirements for my state? ’s name, so upon registration renewal, you may need the dealership’s advice on how to handle this. Example: CA’s automated system flags any registration that does not have key business oriented words like Inc., LLC, etc. in the name and sends suspension notices. What if I want to use my RV? 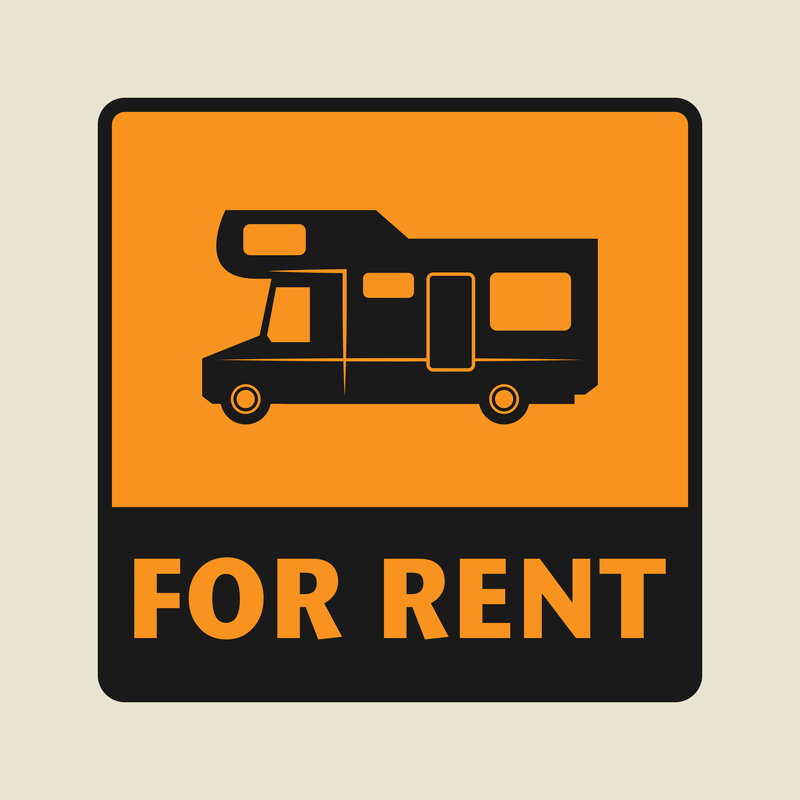 Your consignment agreement usually provides allowances for you to use your RV. If you maintain your personal insurance, there’s nothing you need to do in regards to insurance. If you do not maintain your personal insurance, you will need to complete a Rental Agreement with your dealership. The Rental Agreement’s terms and conditions apply and because you are listed as an Additional Insured for that unit, you may have certain coverages available. But, like any other renter, the dealership’s insurance interests are primary. 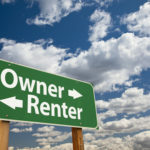 For those who rent out their personal unit directly, using a reservation system, the answer to this question is very similar. 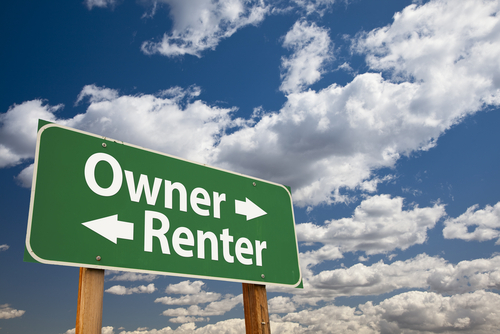 Some reservation systems have an insurance option that the renter can purchase during the rental period. This means that you must still maintain your personal insurance. Most reservations systems do not have this option. This means you need to find RV insurance that is specifically for rental.